They are the most highly endangered big cat on the planet. Period. Only around 50 Amur leopards are estimated to remain in the wild, in a small area between Vladivostok, Russia, and the Chinese border, along with a few scattered individuals in China. Approximately 200 Amur leopards are in captivity, primarily in zoos in North America, Europe, and former Soviet Union countries. But there’s good news: Russia’s Ministry of Natural Resources has approved a reintroduction program in a preserve in the southeastern tip of Russia. 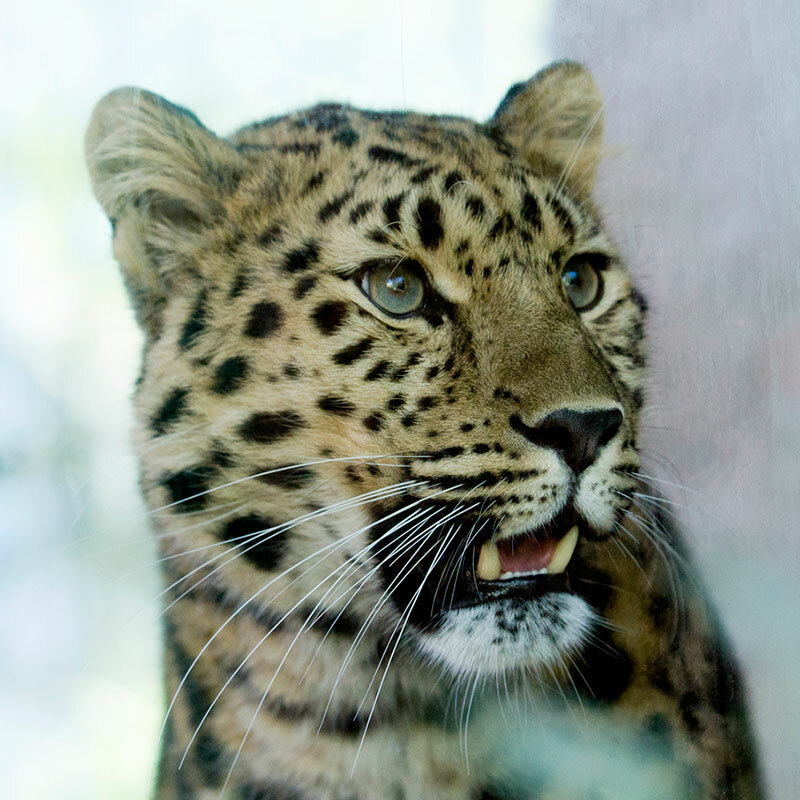 Pairs of breeding Amur leopards from zoos will be relocated to Russia, and hopes are that the wild population will increase in the next 20 years. In today’s global economy, much of the wood we use comes from forests around the world. You can help forest-dwelling animals by choosing lumber and paper products made using sustainable practices. For more information, please visit the Forest Stewardship Council.